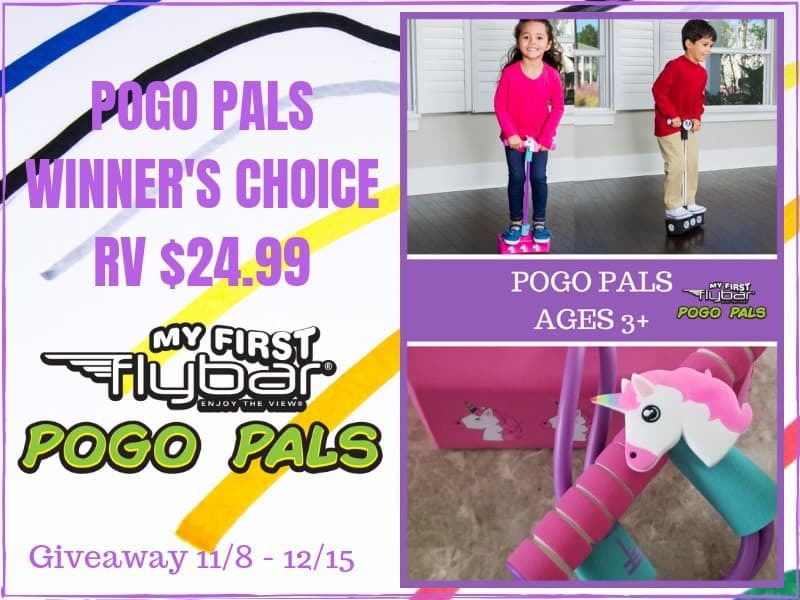 Welcome to the My First Flybar POGO PALS GIVEAWAY! 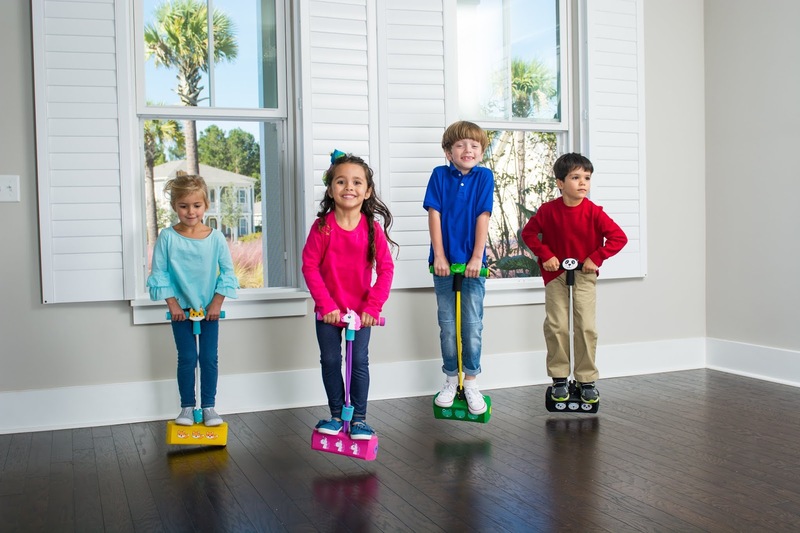 Flybar has been around since 1918 and has since then been known as the Original Pogo Stick Company. 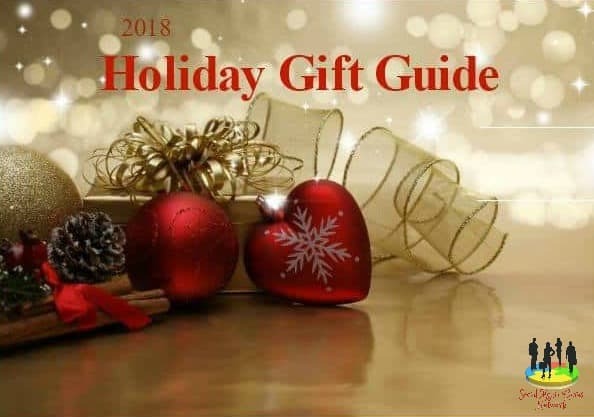 We have been working tirelessly to bring you new and exciting products beyond just pogo sticks.